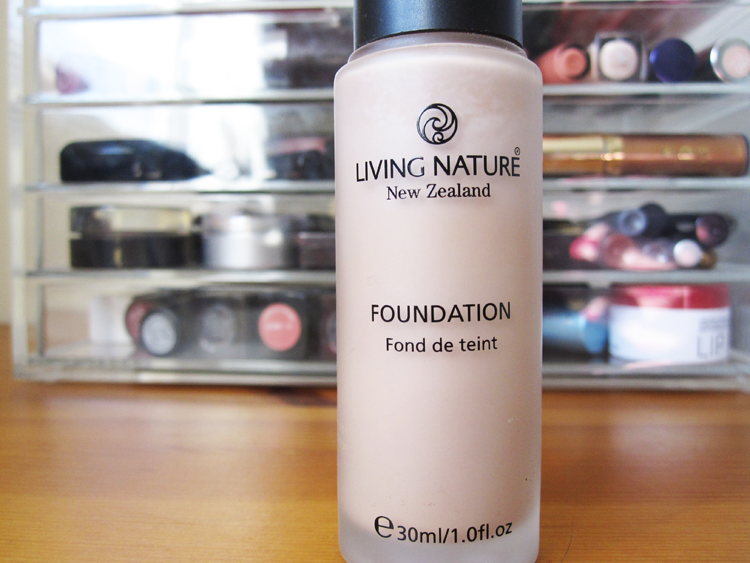 I've been on the hunt for a decent natural liquid foundation for such a long time, so how did I get on with this one from Living Nature? 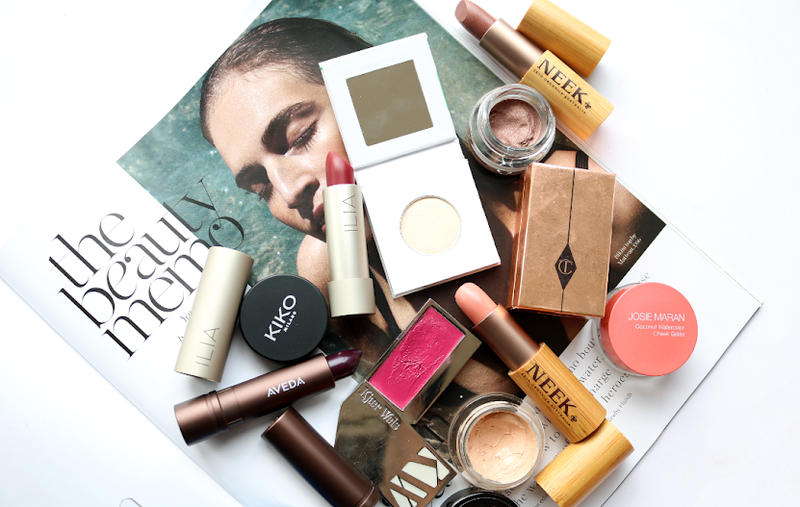 Although I'm happy to use a mixture of both mainstream and 'green' makeup products in my daily routines, I have been trying desperately to find a good natural liquid foundation but to no avail. The green beauty world is incredible when it comes to mineral foundations, and it fares very well with tinted moisturisers and BB cream style formulas too. But it's been a battle to find a standard medium-to-full coverage liquid foundation. So after falling in love instantly with Living Nature's Summer Pressed Bronzer a month or so ago, I thought I'd try out their foundation. 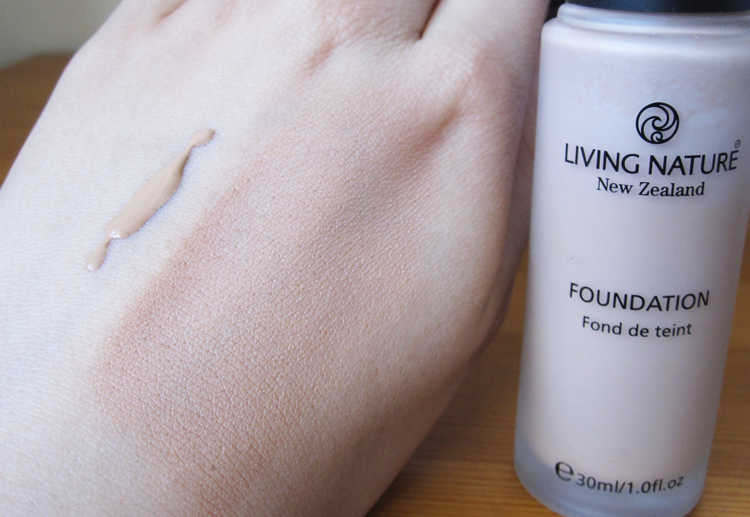 It won the 'Best Liquid Foundation' award from The Ultimate Natural Beauty Bible this year so I couldn't wait to try it out. First impressions - the packaging is beautiful. Sleek and chic in all its frosted glass glory, this is understated luxe at its best. There isn't a cap or a top, instead the pump head has its own twist lock to keep everything securely in place. I think this is pretty neat because it prevents any of those annoying spills in your makeup bag that happen when the cap falls off - more makeup brands need to do these! Living Nature Foundation is made of a unique formula of 100% natural ingredients and features antibacterial Manuka Honey which allows the skin to breathe and thus doesn't clog pores. Dispensing the product was easy, but I was slightly alarmed by how much darker it looked than in the bottle. There are only five shades to choose from which will sadly limit those with darker skintones, but I was able to opt for Pure Beige which is a little too dark for me at the moment, but will definitely suit me when I have more of a tan. The foundation feels light and fresh on the skin, drying to a standard finish that's somewhere perfectly in the middle of matte and dewy. 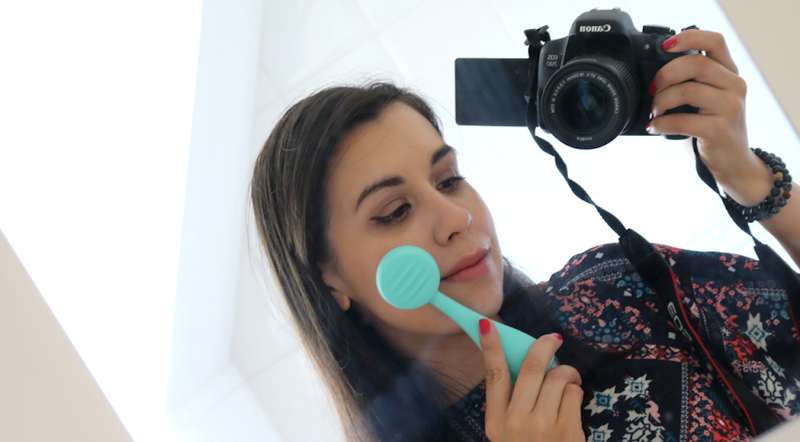 I applied it with my Real Techniques Miracle Complexion Sponge which made it a lot easier to work with as I found it dried quite quickly when you start to blend it into the skin. It gave me a great light coverage, but no more than that - I'd recommend using a separate concealer on problem/blemished areas as this didn't really cover those. Overall, I do really like this foundation for good skin days, but I'm still on my quest to find a natural liquid foundation that offers medium-full coverage. Any recommendations? Awesome post! I have seen this foundation a lot so it's nice to know your opinion on it! 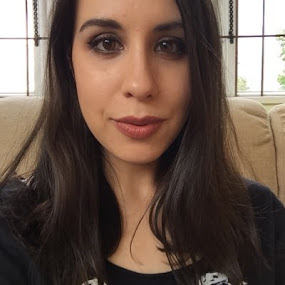 I recent purchased bareMinerals Bareskin liquid serum foundation - and I really like it! It's coconut water based and is formulated without fragrance, parabens, and most nasty chemicals. It reminds me of Nars Sheer Glow (and I may even prefer it to NARS - dare I even say it), it's really lovely - you should try it! It's only $29 as well, which blew my mind. 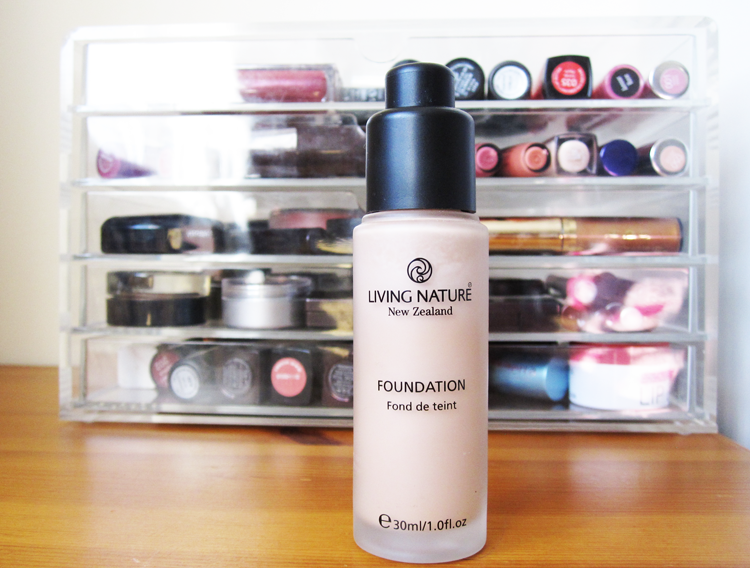 I haven't tried any makeup from Living Nature... but I have also found a GREAT natural liquid foundation from Juice Beauty ! You need to try the Sappho Organics Liquid Foundation it is by far the best that I've tried! Will look into that - thanks for the recommendation Amber! I also have this foundation and adore it! Great review, agree with everything! Sounds like a lovely foundation, shame about the lack of different colours. 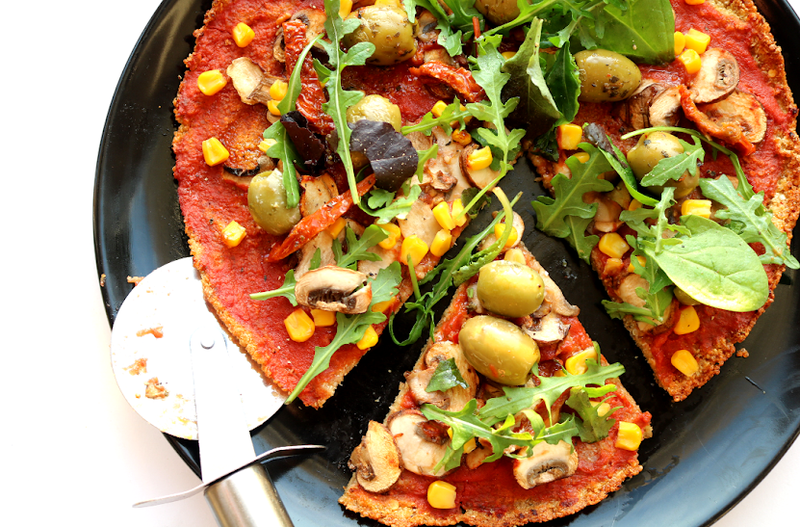 This sounds amazing Evelyn! I've never own any green foundations and this sounds great especially with the manuka honey in it! I'd love to try some green make up products but for now it's too pricey for me considering I might have to pay shipping too! Thanks so much for sharing!